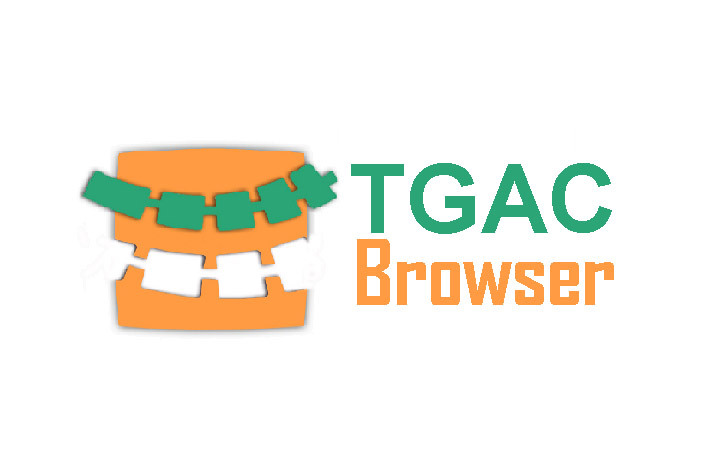 The TGAC Browser is a web-based genomics browser with novel rendering and annotation capabilities designed to overcome some of the shortcomings in available approaches. TGAC specialises in a broad range of technologies, applications and projects, and as such, the requirements for using genome browsers over the resulting datasets are varied. It is often the case that bespoke browser customisations are required between different groups, with an obvious necessity to update, upgrade and tailor tracks and features on a potentially frequent basis. Most of the popular current browsers use on-the-fly server-side rendering of tracks and features which are not efficient in terms of performance or scalability. In addition, these browsers often rely on very specific library dependencies, where writing plug-in or modifying existing code can be troublesome and resource expensive. The TGAC Browser focuses on functionality which in many cases is available in existing tools but with an improved and more productive user interface.